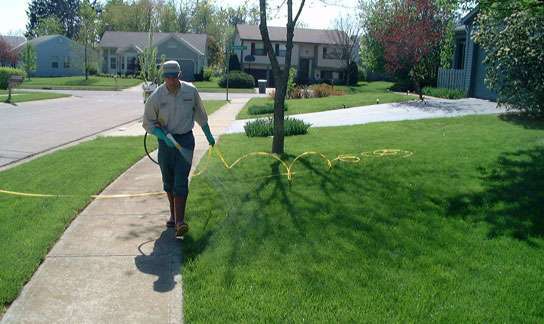 Pervious lands comprise nearly 10% of the total watershed area of the Chesapeake Bay, of which about 80% is specifically devoted to home lawns. Better management of fertilizer and turf can help reduce nutrient runoff, especially from high-risk lawns. 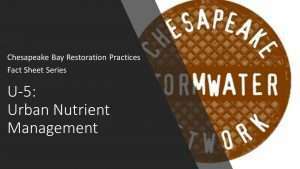 Combined with the lower phosphorus content in lawn fertilizer due to recent state laws, developing and adhering to urban nutrient management plans can help reduce the amount of nutrients exported to the Bay. 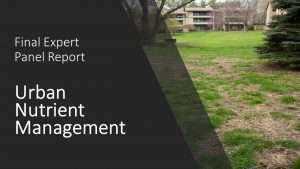 Below are several resources, including the Expert Panel report on just how large a nutrient reduction can be achieved through improved urban nutrient management. Also, check out CSN’s Fact Sheet that summarizes the most important information from the report and provides guidance on how communities can get started! The following training resources have been created for explaining the panel recommendations – enjoy!